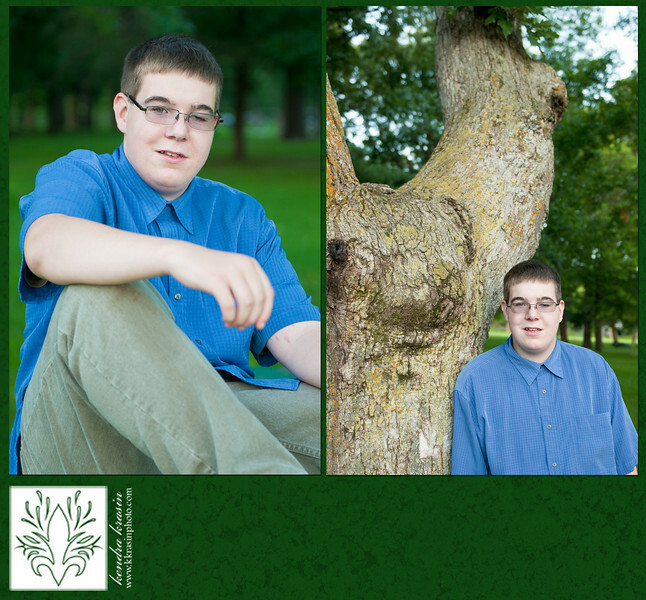 Last week, I had the opportunity to take my brother, Nick's senior portraits. Wait...senior?! 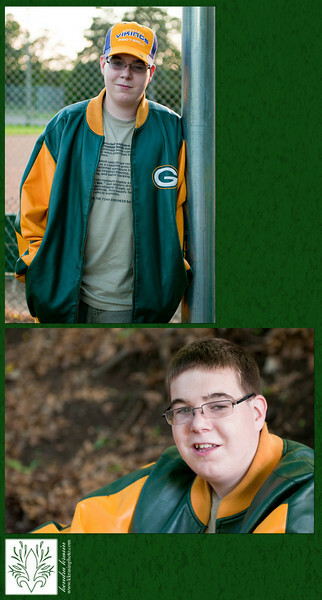 I can't believe how old Nick has gotten. 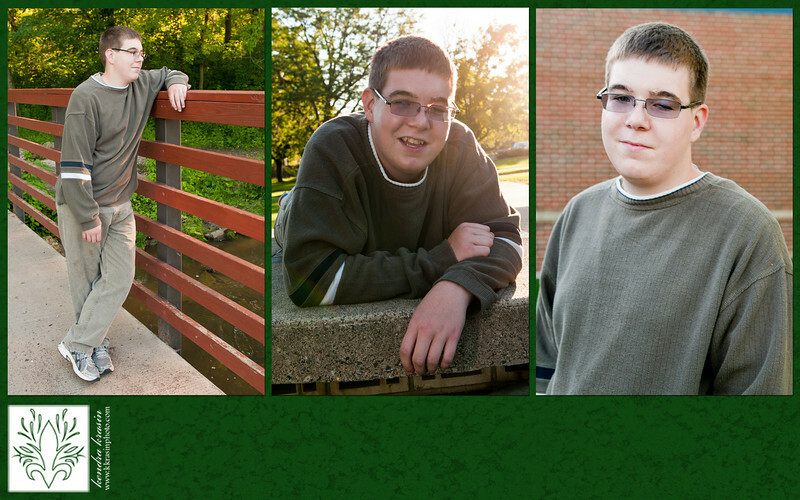 I mean, I know that's how time works but I remember when he was just a little baby - he can't be a senior already!! 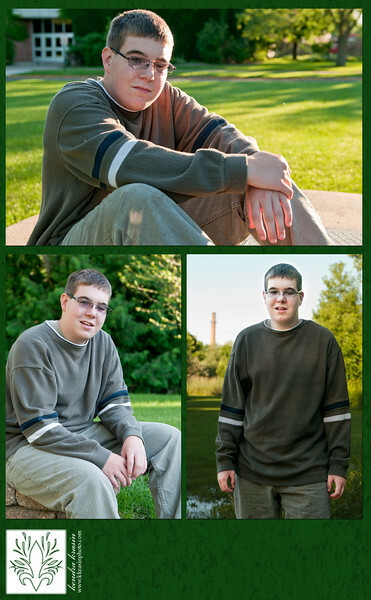 Even though I feel like it isn't possible, Nick really is a senior, and I had a lot of fun taking his senior pictures. We started at the UW-River Falls campus and continued on to Glen Park. 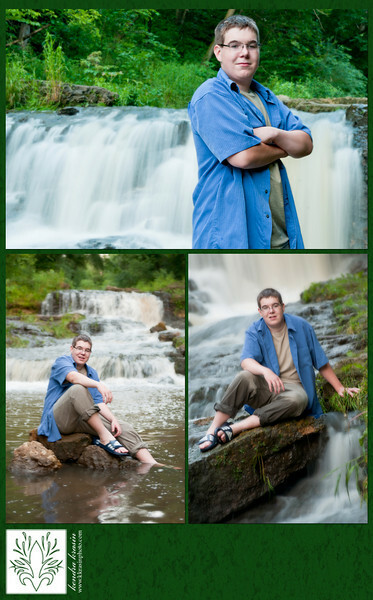 Nick had some great ideas and he even was willing to get in the water! See more soon in Nick's gallery!